← Listen to Our Radio Spot! We have been working on implementing our new logo…new truck wraps, new yard signs, new shirts, and new business cards. Well, I just finished the new business card design and thought I’d post it here. Raul is the lucky one that gets the first batch. We are really loving the red and green colors. And solar is really kicking off! 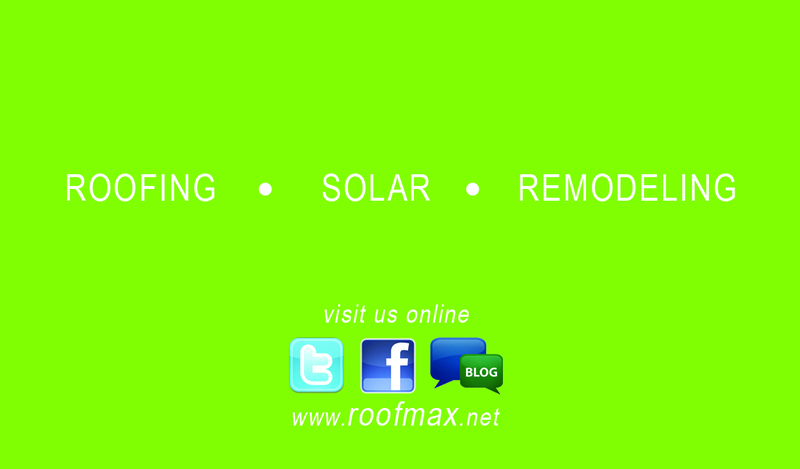 We have had a bunch of solar appointements this week! It is certainly cathing fire! Anyway, here is the new design. Hope you like it! Here’s the front (of the general card) and the back…they’re not really this bright! Promise! 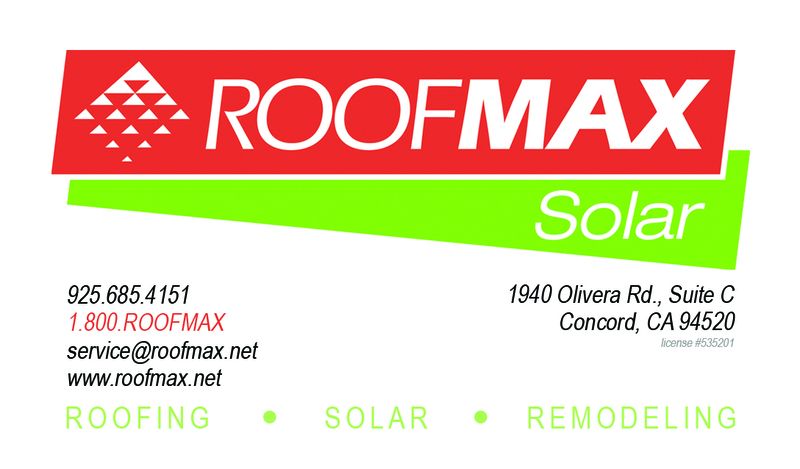 This entry was posted in Blog, News & Updates and tagged remodeling, roofing, roofing contractor, Roofmax, solar electric, solar panels. Bookmark the permalink.